We are watching the deterioration of the global financial system moving at a quicker pace. Clues are scattered everywhere; but unless you're watching carefully, you would probably miss the obvious. So we have constructed a list of events to point out where we are in this transition of the global financial reset. China warned foreign banks that they must participate in Yuan-based gold price fixing or lose their Chinese gold import rights. The BRICS Bank's development was the first sign that the financial system is in a transition stage. ﻿Keep in mind that all the countries around the globe have been purchasing hoards of gold and silver at controlled low prices for years. When these precious metals become less available, gold and resource backed currencies would be triggered. 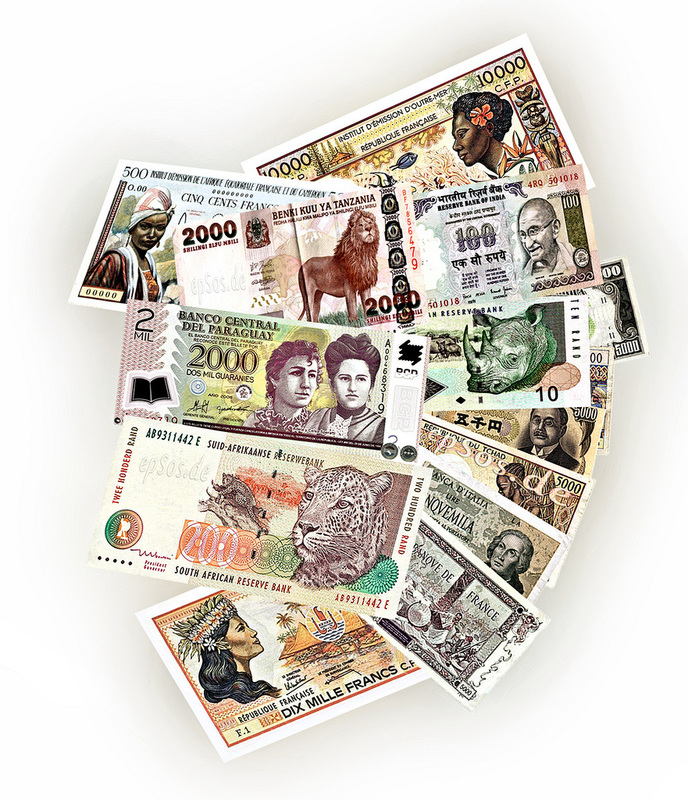 Recently there have been some depegging movements; countries which are not considered to effect major world economies but nonetheless feel the urgency to depeg their currency from the dollar. Watch for the escalation to continue as more countries turn away from the dollar. Think for a second; if other countries that has no national debt, depeg from the dollar or the EURO, what would happen to their currency? Switzerland is the first country to leave the euro, but it may not be the last. If Greece leaves, it won’t leave alone. Other countries like Spain and Italy are just waiting to jump on the band wagon of leaving the EURO. So what does that tells you? It shows that the plan behind the scene is not what being displayed in public. This is just the beginning of the fall of the old crumbling abused economic system. Hold on to your seats and buckle your seat belts because the ride is going to get very bumpy. We will be updating this page regularly as more news comes out pointing to the changes occurring to currencies around the world, and the restructuring of a new financial system coming to a country near you. The currency reset is knocking and the door is about to open.